I wear glasses since 8th grade (2008/2009) and I tried to use contact lenses (2 years later) but i didn't use them a lot because my myopia was increasing really fast - i have to confess that in those days I hated the fact that I had to wear glasses for school and I didn't like to see myself with them so I didn't use them as often as I should. I've always refused the glasses because I couldn't use sunglasses and when I would go to the beach and I went for a swim, I had to leave them in the spot and go blind to the water. But now! I can wear sunglasses and it's also way for me to start to use a little make up again ( when I wear glasses I don't like it because I think that doesn't look good). 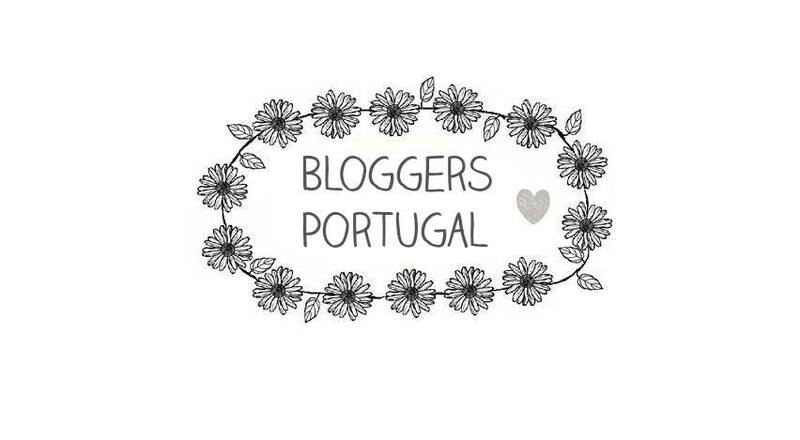 Portuguese blogger who loves makeup, fashion and food. Acquired the taste for writing about my life experiences and moments, such as beauty and food recipes that I think the world needs.